Well, hello there! 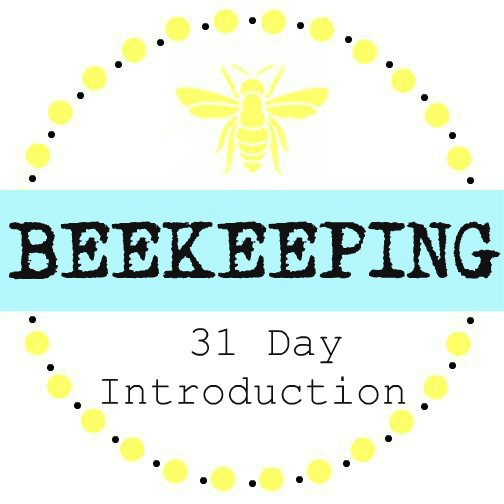 I'm Michelle, welcome to the series, Beekeeping: 31 Days. 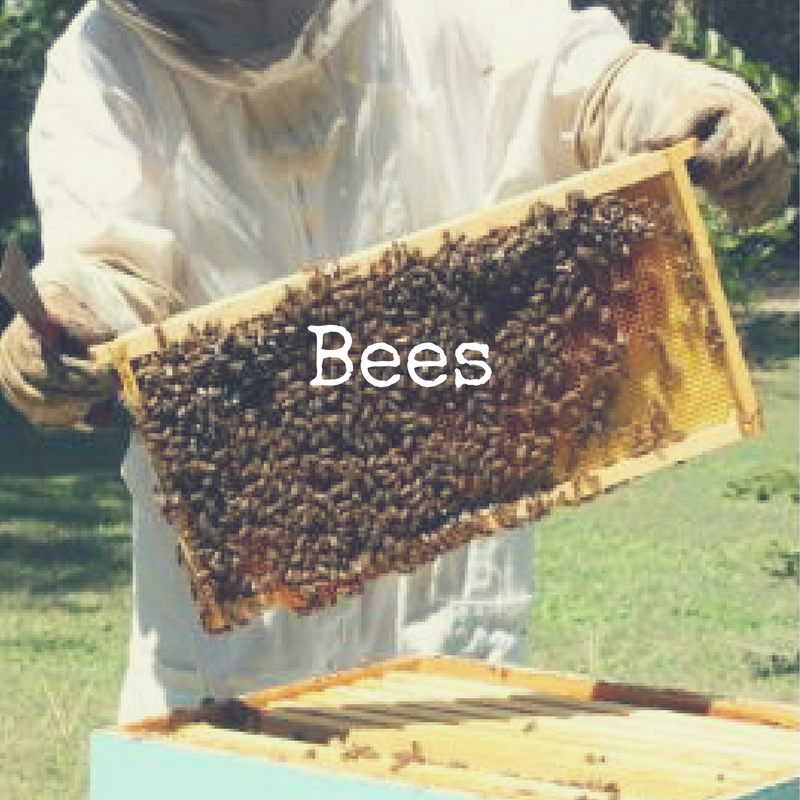 If you've dropped by for a visit I'm guessing that you are considering getting into beekeeping or that you are concerned about some scary things you've heard about bees. You've come to the right place! 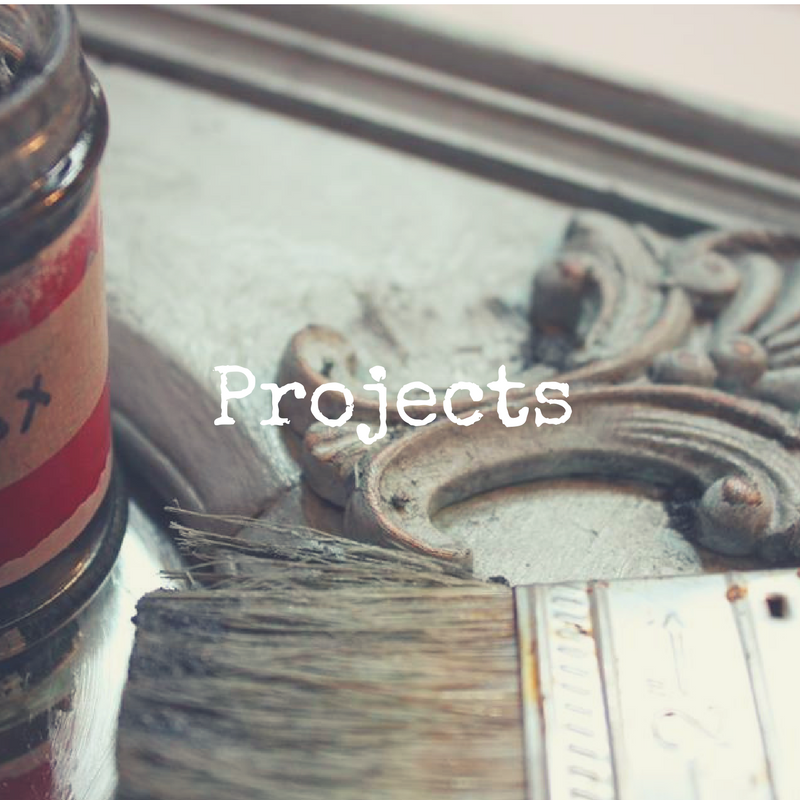 I'm going to spend a month sharing how I got into it, basic things you'll need to know to get started, and cool stuff you can make to give away or sell once you get going. Not interested in getting bees? No worries! There are lots of simple things you can do to help bees even if you don't want to have any yourself. 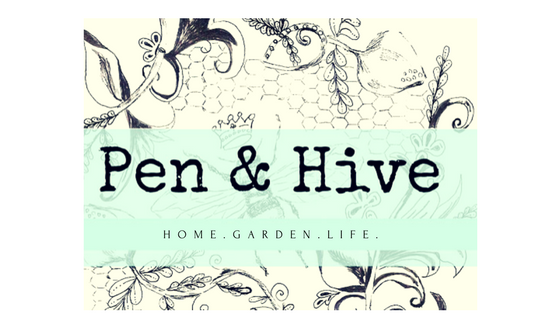 There are some fabulous things to make from beeswax and honey too and I'll tell you how to find the stuff you need for that even if you don't want to harvest your own honey and wax. Even if you are afraid of bees or can't tell the difference between a wasp and a bee this is the place to be! 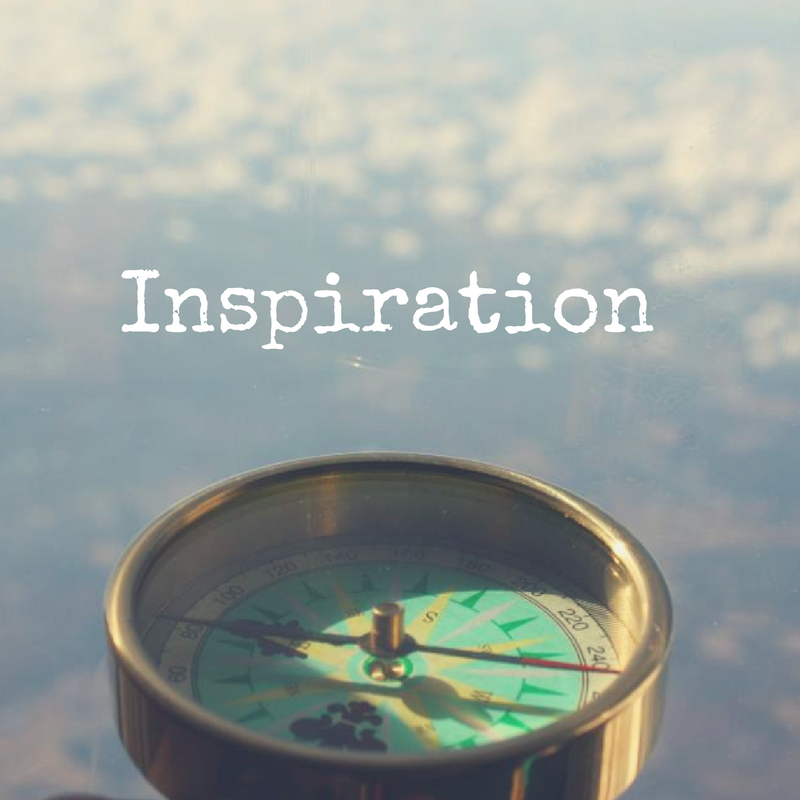 I'll be including a reading list and other resources to help you get started and I'll be reviewing a product or two that I love. Here's what the list of posts looks like right now, but be advised they are likely to change somewhat over the course of the month so I can keep things up to date with what is going on in real time. Here's how the series works: This is the go to page for all the links. Even though they are listed here they won't "go live" or actually have a link to follow until the day of. The posts are subject to change depending on whether or not the girls do something fascinating. So let's get started and do this bee thing! See you tomorrow! 21. Your 5 Most Asked Questions Answered! I've been wanting to get bees for years and feel I might be close to seeing it really happen! 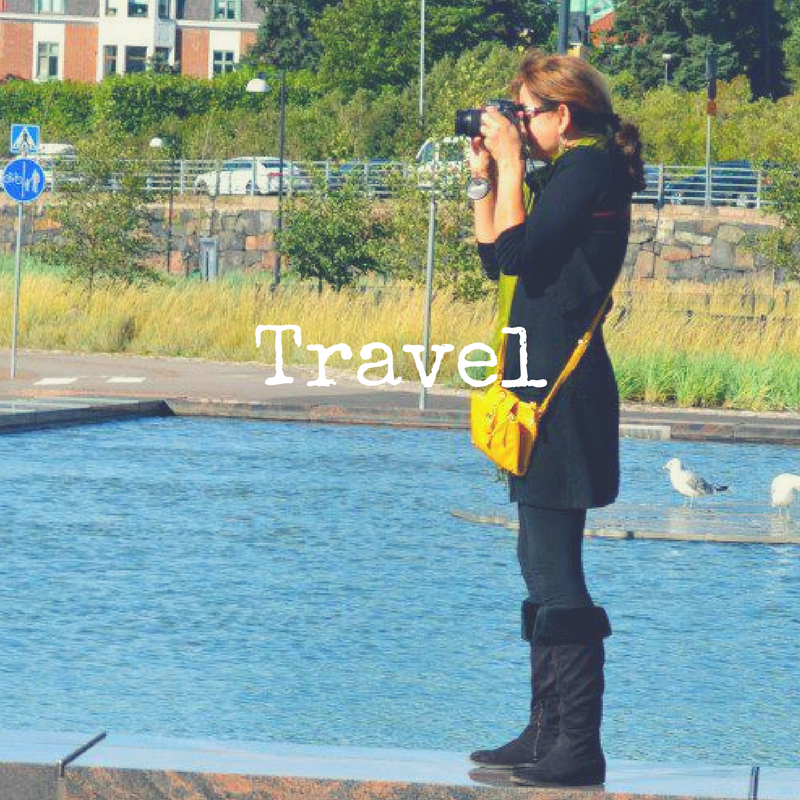 Such perfect timing to have come across your blog through the write31days link up! Thanks for being willing to share your knowledge! Lord knows I need it! Cassi, thanks so much for dropping by to hang out! I wanted bees for years before I was brave enough to get them. It's one reason I thought I'd write this series. I just kept thinking about it and being afraid of jumping in. I'm not an expert and don't know everything (so much to learn!) but there will be plenty of information here to let you know the basics and give you the unvarnished inside view. Thanks for commenting! 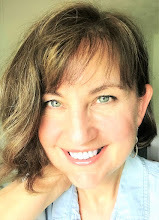 Hi, Michelle~ My day went nothing as originally planned-- but was still very good. :) My plan was to visit your blog first this morning-- I opened it Wednesday during the day! 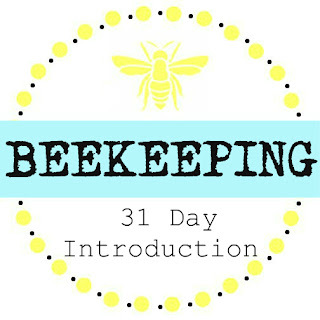 I love the style of your site/blog, and am very excited to follow your 31-day introduction to beekeeping!~ I think yours is the most interesting #write31days series! 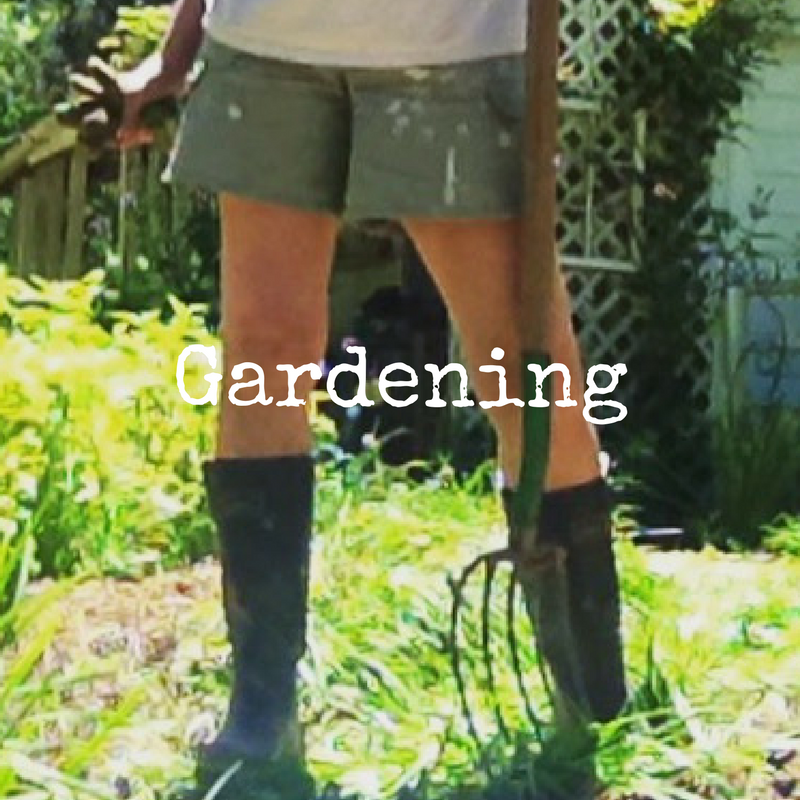 Especially looking forward to "What It's Really Like to Keep Bees" and "Catching My First Swarm" !! !